J.D. 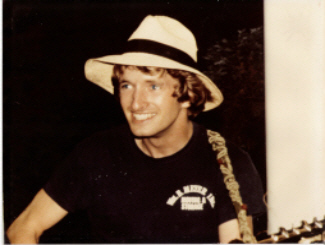 Carroll is a songwriter in the folk-rock, pop, storytelling genre. The self-produced album, "East Farewell" is a collection of songs that tell a loose story , through the veiws of different characters, of a small town. Songs of love, social commentary, character study and just plain fun fill out the rest of the catalog.